If you have just purchased a new set of cans or a headset that many have praised for it’s positive sound quality, but from your experience the quality isn’t as great as you expected it to be, there may be a few reasons for this. In this article, we will be taking a look at why your PC sound quality is bad, and why it’s often not the fault of your audio equipment. This guide should also help you to make the most out of your budget audio devices as well. 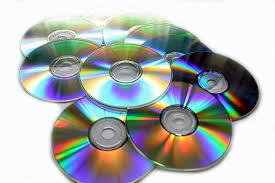 The first thing that you may need to understand about your PC sound quality is the audio files that are being used. If you are listening to music and are noticing a lack of quality, take a look at where the sound is coming from. If it is an audio file, it could be low quality, especially if it was ripped from the internet or downloaded in a low quality. Typically, .wav files are favored over MP3s, but even a higher quality MP3 can sound better than a low quality one. If you are downloading music off of the internet without actually purchasing it, you will probably fall victim to owning a huge library of songs that don’t sound that great. If you really care about the audio quality of your music, it may be worth investing in full HD sound files from places like iTunes, or take a step further and even purchase CDs. If the resolution and quality of your sound files are on point, then the reason your PC sound quality is bad may be because of other reasons. 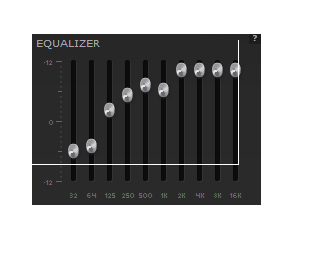 One such cause could be due to a lack of decent equalizer settings. 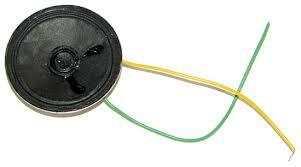 If you have a full surround sound system, then you won’t really need to rely on virtual equalizers because your speakers will be able to deal with a larger range of sounds, but if you are just using a couple of speakers or a headset, then a good equalizer can make a world of difference. 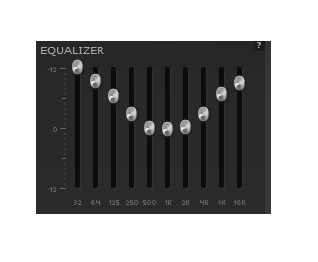 After tweaking around a little, I’ve found two equalizer settings I find useful for both music and FPS games. The music setting may not be perfect for certain genres such as hiphop or classical music, but most genres will sound much better. The FPS setting should help quieten background noises and make footsteps and other important sounds louder. If you are looking for an EQ for gaming, you can check out Razer’s software, which can be downloaded and used with any headset for free. 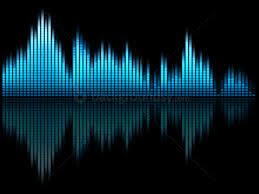 For other sounds, such as music, the Realtek audio engine is available as a free option. If you are noticing your sound is cutting out or having problems it wouldn’t usually have, unplug your device and try it in another PC, laptop or phone. This will help you to locate the issue and get you one step closer to figuring out why your PC sound quality is bad. If your audio equipment works fine in another device, it’s likely to be a problem with your motherboard’s sound card, so a replacement will help to fix the issue. Alternatively, if the issue is still present, you may want to consider investing in new audio equipment. Hopefully this article has helped you locate and fix any audio problems you may currently have. Let us know what else you’d suggest trying in the comments below.